Did you know that your biggest organ is your skin? That’s right, the average person’s skin covers an area of two square meters and accounts for 15% of their body weight. On top of that, the average person also has about 300 million skin cells. It’s no surprise, then, that the way we take care of our skin says a lot about our overall health. Contrary to popular belief, our skin isn’t just a barrier between our inner organs and the outer world; but rather, it’s a porous surface that allows particles and nutrients to move in and out of our body. That’s why the products you choose to put on your skin during your skincare routine have a huge impact on your overall health. 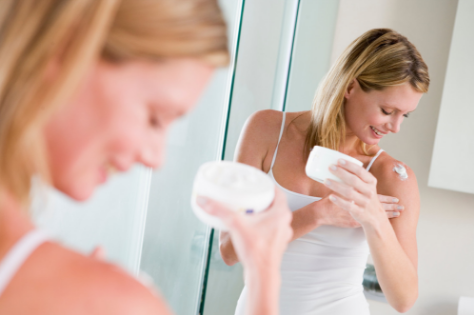 It’s important to take good care of your skin with hydrating and nutrient-rich lotions and oils, but you want to be ultra-careful that the products you use do not contain harmful chemicals that can seep into your bloodstream directly through your skin’s pores. 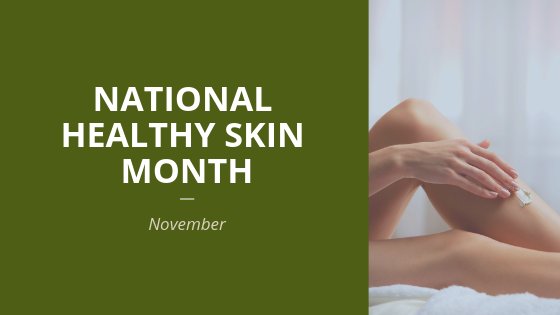 Over the years, the professionals at Therapeutic Kneads have found a few tried-and-true product lines that promote the health of the skin. We consistently use these products during our therapeutic massages and most are available for purchase at our clinic. We would recommend them to any massage therapist or client who is looking to take their skincare game to the healthiest level possible. Farmaesthetics . Why we like it: This brand, based in Rhode Island, makes its all-natural products in small batches. The products contain no alcohols or preservatives. We particularly like their massage oil, which contains calendula and is specifically made to help heal scar tissue and burns. We also like their herbal remedy oils, which are good in scalp massages to help with dry scalp. Their lavender rub is a client favorite, as it has essential oils that enhance a massage and are great for people who have just gotten over colds or cases of the flu. Naked Bee Why we like it: Naked Bee’s slogan is “all of the good stuff, none of the bad stuff,” and for good reason! Their product line is completely natural, with a focus on hydration. We typically use their lotions which contain very few ingredients: Just shea butter, organic oils, and manuka honey. Manuka honey is one of the best types of honey for promoting healing. Yuni Why we like it: Yuni was founded by a husband and wife duo who both used to work for Aveda (another natural beauty and self-care company). Yuni created its products with a focus on people who are active, like yogis and crossfitters. We like their aromatherapy products, which are all created using 100% natural essential oils. Aromafloria Why we like it: We are big fans of Aromafloria’s foot balm which contains peppermint and rose. Our clients find it both repairing to the foot’s skin cells and relaxing to the senses. 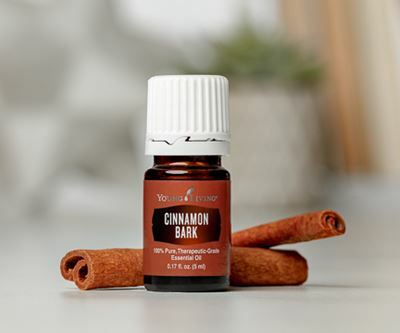 This oil has antiviral, antibacterial, anti-inflammatory, antimicrobial, antiseptic, astringent, immune stimulant, warming, and enhances the effect of other oils. This oil is beneficial for circulation, colds, coughs, digestion, flu, infections, rheumatism and warts. This oil fights viral and infectious diseases and testing has yet to find a virus, bacteria or fungus that can survive in its presence. The body system that this affects is the immune system. Apply directly to the area of concern. Due to the high concentration of phenols, it’s best if you dilute with almond or coconut oil so as not to irritate the skin. Blends well with… citrus oils, cypress, frankincense, juniper, lavender, rosemary and allspice oils such as nutmeg. Scent is spicy, warm and sweet.